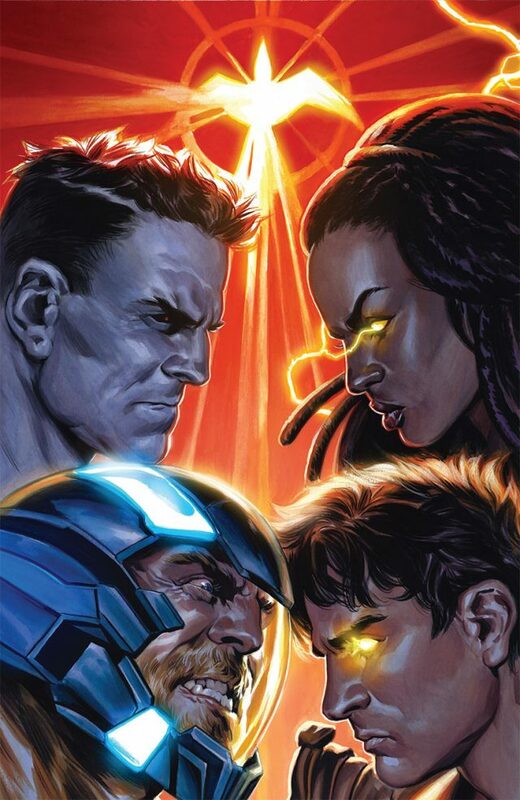 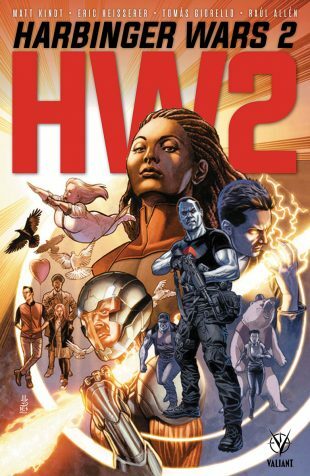 In advance of New York Comic Con 2017, Valiant is proud to announce the full scope and scale of 2018’s must-read crossover event, HARBINGER WARS 2 – beginning on May 2nd, 2018 from two of the most powerful creative minds in comics today, New York Times best-selling writer Matt Kindt (X-O MANOWAR, DIVINITY) and Academy Award nominee Eric Heisserer (SECRET WEAPONS), alongside the powerhouse artistic team of Tomás Giorello (X-O MANOWAR, NINJA-K) and Raúl Allén (SECRET WEAPONS)! 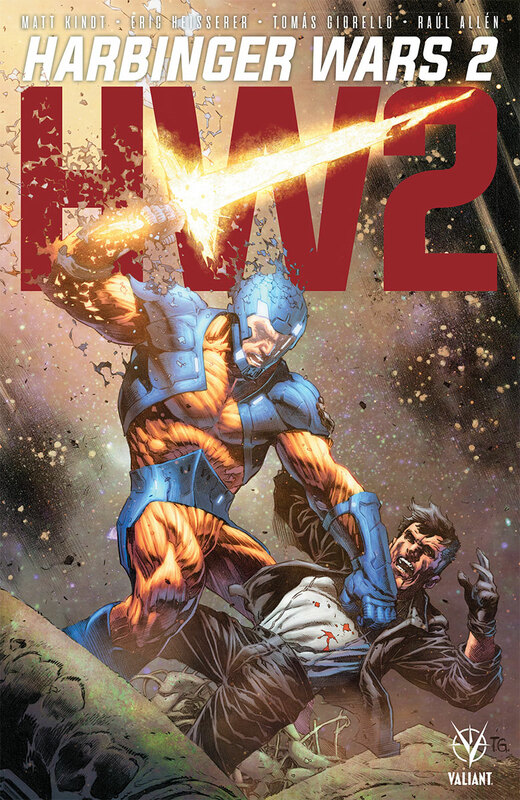 Next summer, the seismic comics event of 2018 erupts in full force as X-O Manowar, Livewire, the Harbinger Renegades, Bloodshot, the Secret Weapons, Ninjak, and a cast of thousands draw their battle lines in HARBINGER WARS 2 #1 (of 4) – featuring covers by superstar artist J.G. 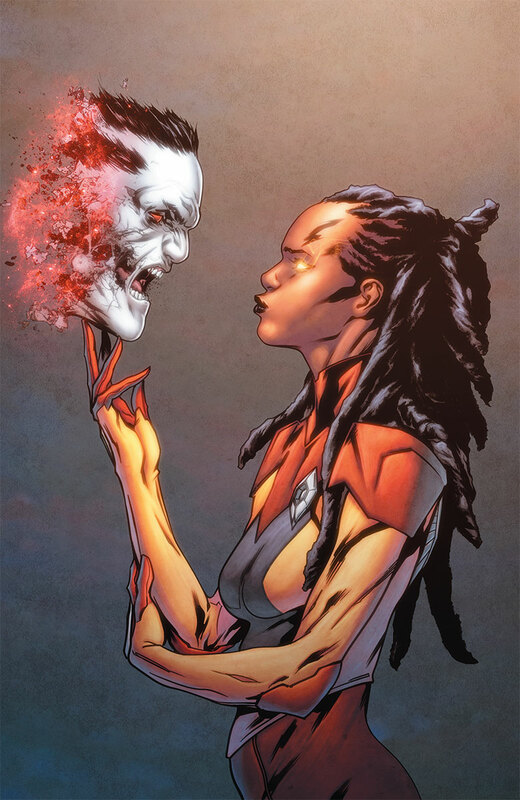 Jones (Final Crisis) and more top talents soon to be revealed! 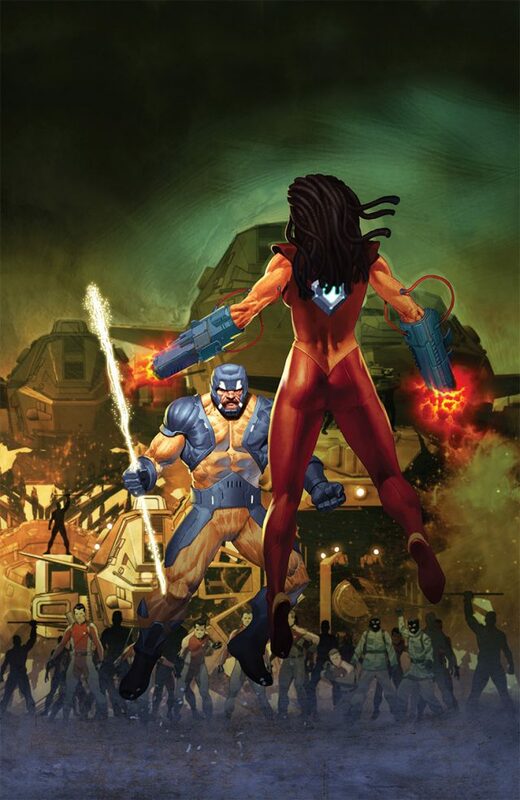 Scheduled to detonate in comic shops everywhere on May 2nd, 2018 – just days before Free Comic Book Day – find out more about what awaits within the pages of next summer’s history-making comics conflagration at New York Comic Con on Friday, October 6th at the VALIANT PRESENTS HARBINGER WARS 2 panel presentation! 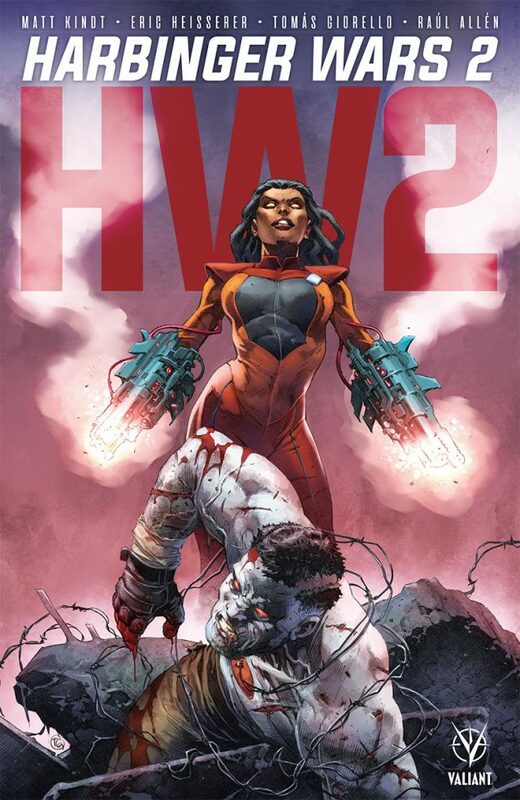 Join HARBINGER WARS 2 co-writer Eric Heisserer and interior artists Raúl Allén and Patricia Martín, alongside HARBINGER RENEGADES’ Rafer Roberts, Valiant Editor-in-Chief Warren Simons, and Valiant CEO & Chief Creative Officer Dinesh Shamdasani for even more announcements and artwork torn from the trenches of HARBINGER WARS 2!